Despite their common adversary during the reconquest, Portugal fervently defended its independence from neighbouring Spain. 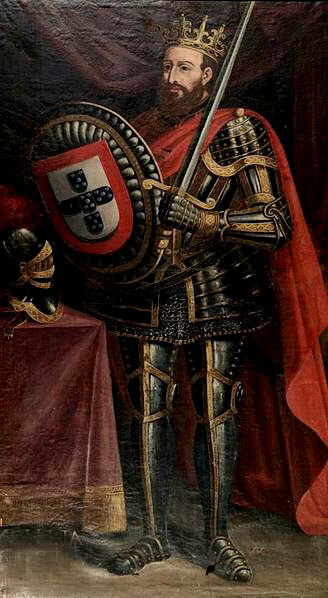 Having emerged from Moorish rule as a territory within the Spanish Kingdom of León, it yo-yoed somewhat between dependence and independence until, following the decisive Battle of São Mamede, Afonso Henriques finally pronounced himself the first King of Portugal in 1139, formal independence being granted in 1143, with international and papal recognition of Alfonso I following in 1179. The original Portuguese capital was the northern town of Guimarães, although the status soon transferred to Coimbra. 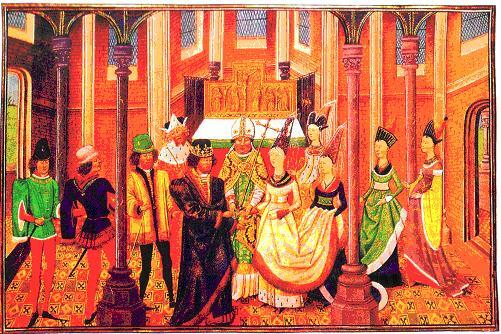 Lisbon only adopted the mantle in 1255, once Alfonsos I, II and III had successfully expanded the Portuguese territories to the south. Portuguese borders have changed little since the 13th century, when the remaining Moors were expelled from their final stronghold in the Algarve. It is roughly at this point that the ancient Anglo-Portuguese alliance commenced with the Treaty of Windsor. The world’s longest-standing diplomatic alliance was cemented by the marriage of Portuguese King John I to English Philippa of Lancaster in the 1300s and has served both sides, most notably in the early 19th century when, during the Napoleonic Wars, Wellington’s troops helped Portugal defend itself against the French invaders. With the arrival of Portuguese seamen on the now Canary Islands, the 14th century marked the beginning of Portugal’s golden age. The 15th and 16th centuries saw this diminutive European country expand its territories overseas, thanks to its intrepid and innovative explorers, and join the ranks of Spain and England in terms of global influence and wealth. Regarding land conquering, the Portuguese started with the North African trading town of Ceuta in 1415 and continued under the command of descobridores such as Prince Henry the Navigator, who commissioned the fleets which discovered Madeira and the Azores, Vasco de Gama, who opened the spice routes to India in 1498 and Alvares Cabral, who landed on Brazilian shores in 1500. Due in part to their already having successfully rounded the Cape of Good Hope, the Portuguese rejected Columbus’ appeals to finance his explorations of a western route to India, which led to the discovery of America. However, by the mid-1500s Portugal, a country of under three million inhabitants at the time, could count amongst its conquered territories Angola, Brazil, Mozambique, Guinea Bissau, Cape Verde, Madeira, Azores, Goa and Macau. 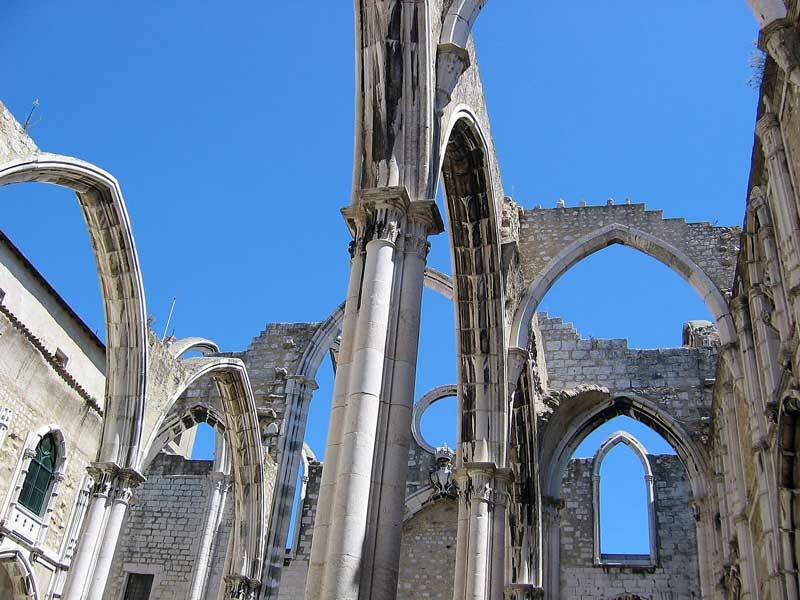 The wealth and status this awarded Portugal is overtly evident in the extravagant monasteries, palaces and castles built at the time, a fine example being the ornate Hieronymite Monastery in Belém, Lisbon. Strong evidence of their global power also exists in the fact that Portuguese remains the official language of most of the above territories even today. The Treaty of Tordesillas in 1494 divided the world as it was known at the time between the Portuguese and the Spanish, but by the end of the 16th century Portugal’s wealth had dwindled and the two countries were once more united under the Spanish monarch and would remain so, and relatively amicably, until 1640 when Portugal again fought for its complete independence. This war, declared by the João I, the Duke of Bragança, launched the reign of the House of Bragança until the monarchy was deposed in 1910. Ensuing years saw swathes of Portuguese emigrate to a new life in Brazil and the 18th century brought much change to Portugal as commerce was organised, the economy modernised and slavery abolished in Portuguese colonies under prime-minister de Melo, the Marquis of Pombal. Further change came as a result of a colossal earthquake in 1755 which, with tsunami and fires, destroyed most of Lisbon. De Melo’s visionary rebuilding of the city gave the capital its wide avenues and grid-like, quake-resistant centre, known still as the Pombaline Downtown. The 19th century saw a Napoleonic invasion of Portugal eventually seen off with the aid of the allied English under Wellington, Brazil declare its independence and much unrest in the monarchy leading to their ultimate removal in favour of a republic in 1910. The 5th of October, o Dia da República, remains a national holiday and the name of many Portuguese streets. However, the new democracy was damaged by political disarray and economic insecurity and, finally, in 1926 a new regime was installed via a coup d’état. 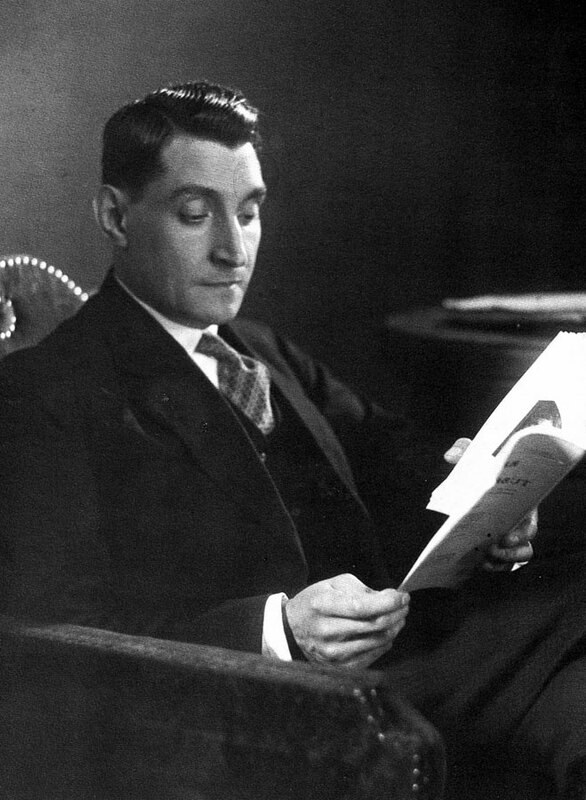 This second republic became the New State under its leader Salazar, who would remain in power for many decades, survived by his authoritarian right-wing dictatorship which lasted until the bloodless revolution of 1974. Alongside widespread national poverty and social divide, throughout the 1960s suppressing the mounting pressure for independence in the African colonies had cost Portugal much money and many men, something which was key in the making the revolution a military coup as opposed to a popular revolution. Known as the Carnation Revolution, as some soldiers famously placed these flowers in the barrels of their guns to show they desired no violence, the 25th of April remains an important national holiday in Portugal. The ensuing Third Republic granted independence to the African Colonies, though the abrupt removal of troops provoked a hurried exodus from the countries by many Portuguese settlers. Democracy has put a variety of governments at the helm, though the Socialist Party and the Social Democrat Party are the principal players. 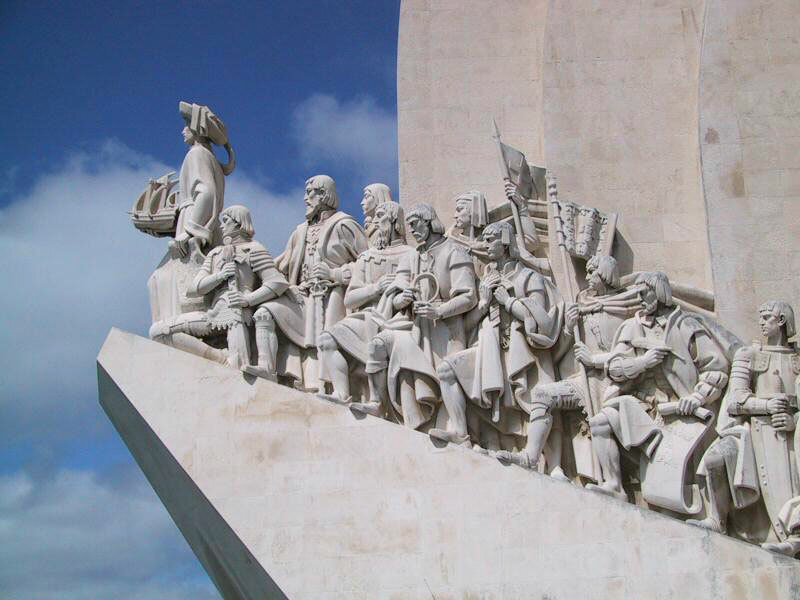 Portugal joined the European Union in 1986, embracing the Euro at the turn of the century.